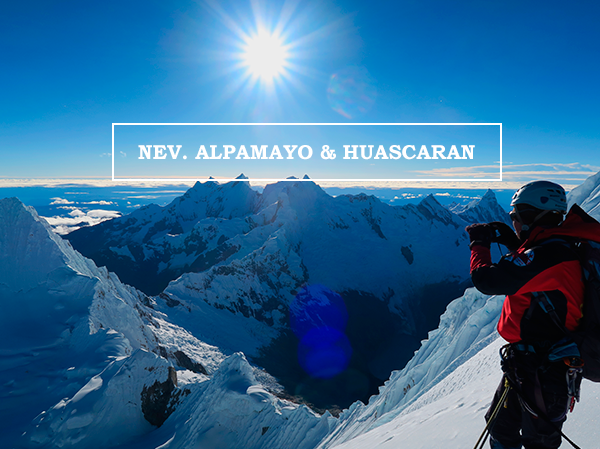 Nevado Vallunaraju is one of the most predominant mountains that can be seen directly from Huaraz. You can recognize it for its double-headed summit, the northern one being the highest one. 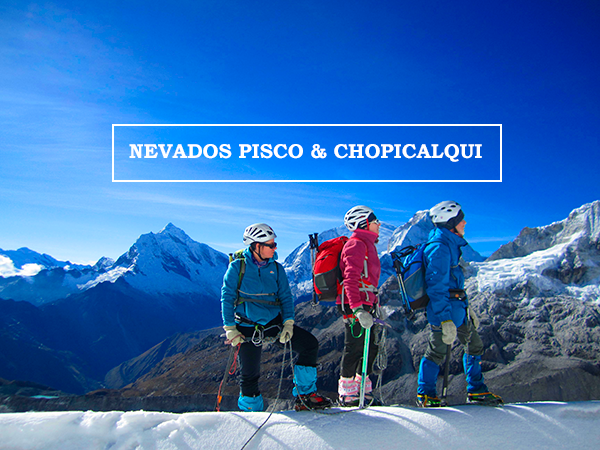 Its name come from quechua, Vallunaraju meaning “mountain of dreams”. 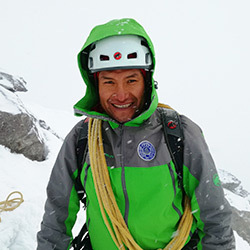 The views over Cordillera Blanca from the summit are spectacular and Vallunaraju is one of the most regularly climbed mountains because of its easy access. It serves as a great acclimatization climb. We drive for 1 ½ to 2 hours to reach the starting point. We then walk to camp Morrena, appreciating the beautiful views over Ranrapalca and Ocshapalca. 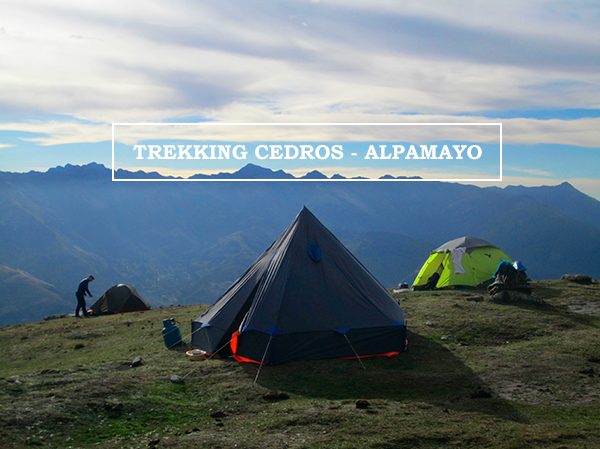 We camp at the altitude of 4800 m / 15,748 ft , preparing and checking the equipment in the afternoon. 3 hours aprox. Early breakfast. We then ascend to 5300 m / 17,388 ft, where we continue with our practice. We start at 2 am, walking pass the moraines to reach the glacier. We then climb to the top of Vallunaraju, where we are rewarded with spectacular views over Ranrapalca, Huantsan and other surrounding mountains. 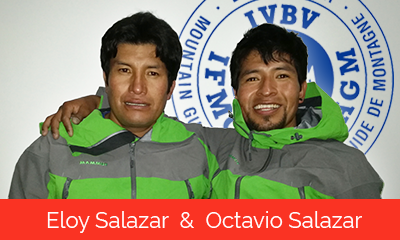 We descend to camp Morrena, take a rest at the refugee and return to Huaraz. 5 hours aprox.